The 90’s were a strange and triad time for the world of music. Much like so many protest about the chaos of 60’s when it came to watching young stars parish far too early, the last decade of the 20th century proved just as tragic, yet inspiring. Grunge music and gangster rap music burst out into the limelight. And before the decade was over, the most formidable figure of the grunge music scene took his own life, and we lost two of the finest MC’s to emerge during this chaotic time due to unnecessary violence. The realities and pain of the world that the era’s musicians felt every day eventually claimed these three lives, and several more who didn’t even receive the same notoriety. Tupac Amaru Shakur was gunned down 16 years ago to this very day. His dead began the symbolic statement that something had to change in the way artists were living and creating. Unfortunately, the message was reached in time to save the life of Christopher Wallace, a.k.a. The Notorious B.I.G. Both what can be said for both of these slain artists is that they not only left a strong legacy behind, they left some wonderful friends and family who continue to support the life and work of their slain brother. And few very truly exemplify the treasures that their family left behind that Tupac Shakur’s own step brother, Mopreme Shakur. Mopreme is a talent all in his own right. The son of famed freedom fighter Mutulu Shakur, brother of one of the most notorious rappers in the music’s history, and most of all, and amazingly talented artist all on his own. You heard him along with Tupac throughout his short career. You knew him as a member of Tony Toni Tone. He was a key figure Pac’s finely developed group Thug Life. And, of course, the man has never ceased working and producing his own work. He has a new album out. He’s celebrating his brother’s legacy at a special performance with The Outlawz, Bone Thugs N Harmony, Nipsey Hustle, and many Swedish musicians and poets. And if you find yourself in the Las Vegas area, you will find him stealing the stage at the Fiesta Patrias celebration sponsered by Hennessey. Mopreme is a figure of the hip hop game who has proved his own independence, but has never ceased to detach himself from the legacy that his brother and his inspirational father created before and alongside him. For the true fans who remember the days when hip hop reign supreme, Mopreme Shakur will be the perfect example for anyone looking to remember the good old days. I managed to steal a few words with Mopreme just hours before he boarded a jet across the glove directed at Stockholm. Sit back listen to the man spit his thoughts on today’s music, his influences, and what the future has in store. What is your relationship today with the remaining members of The Outlawz and Thug Life? Do you work with them very much these days? We are like family, we don’t run together like we used to, but when we see each other it’s love. The Outlawz have grown up and have families now so everyone is doing their own thing. The Outlawz are opening for me at an event in Sweden this Thursday, 9/13. After over 20 years in the business, what is your current view of the hip hop world today and the artists who embody it? I believe Hip Hop here in the US has been watered down and censored. I believe that after Pac and Biggie, the powers that be were scared to death and decided to censor and stifle certain artists and types of music, messages and themes. Or the machine makes it financially impossible for an indie artist to get some light. This was already happening before the whole music business shrunk from digital impacting the business of music. The bubblegum artists get the big machine, but they often sacrifice their message. The machine has totally immobilized some artists and nearly all reality rap, aka Gangster rap. At the same time, globally, these same artists are not being censored due to the internet. Fans are still getting it raw and uncut, and are still able to enjoy it the way they wish. The labels have less control of distribution in the digital space, but artists have a harder time making a living because the internet hasn’t proven that it can protect artists from having to give their craft away for free. What would you say are the Top 5 influential albums of all time? Why? I would have to say six. 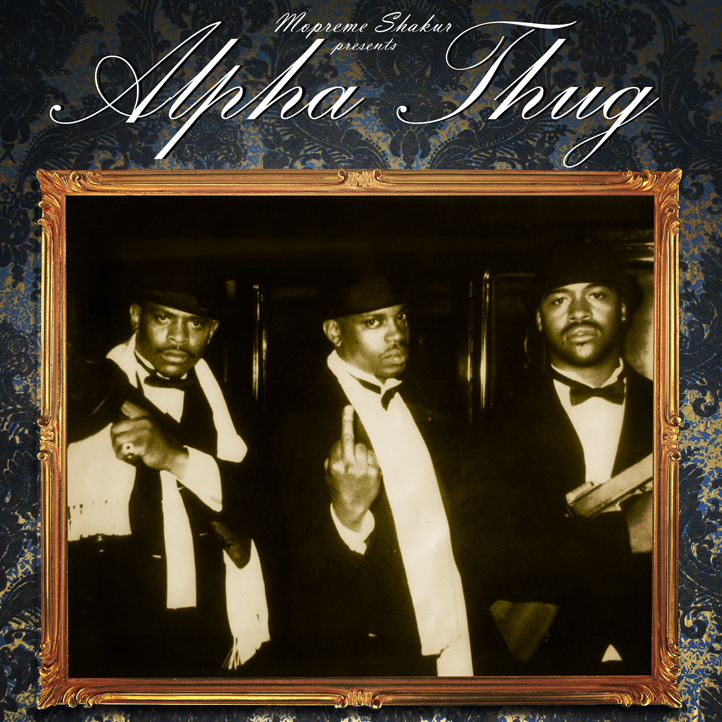 Sugar Hill Gang (Rapper’s Delight), Paid in Full, Criminal Minded, Raising Hell, Public Enemy, All Eyez on Me. All mark the heights of Hip Hop culture and are our best artists. What would you say is your fondest personal memory or accomplishment thus far from a creative perspective? Performing “Keep Your Head Up” on stage with my brother when we toured. Your father’s life, struggles, and incarceration are world renowned. How would you say your father has influenced you as a man? An artist? My father is still one of the most impressive people I have ever known. His accomplishments and his struggles inspire me constantly. I always seek to accomplish with my music what he accomplished in his life: to mean something as well as to have fun. Do you and your father have plans to work together artistically upon his release? We do have several projects planned when he is released. He is going to be very busy. Book, film, as well as television and music projects. All are the family business. Word is that you will be making your acting debut in Lyndon Howard’s upcoming film 3 Day Notice starring Noel Gugliemi and featuring fellow musicians Yung Joc and Bobby Valentino. What will you playing? And what inspired you to move over to acting? I have been casted for the project but don’t know when it will come out. I will be playing a cousin to a hilarious character. What else does the future hold for Mopreme Shakur? My mantra is to stay positive and progressive. That’s what I do. I am trying to do a film about my life story, I’m writing my book, working on a television pilot for Fuse Network, with another series in development. It don’t stop! The Hollywood shuffle baby! My wife and my daughter always make me smile. 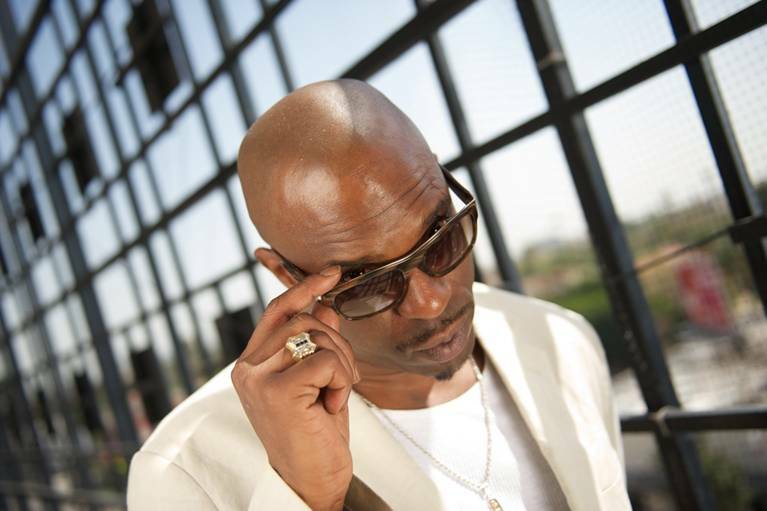 Learn more about what Mopreme Shakur has going on by visiting his Official Website.